Retail arbitrage is the act of buying a product from one retailer and selling that same item on another platform to be able to profit. In this case, if you plan to build a business based on an Amazon to eBay arbitrage model, this simply means that you buy the product on Amazon, and sell it on eBay. When you let the second marketplace handle your item’s shipping/handling/post-sale customer support for you, the business has a dropshipping element included as well. The concept of Amazon to eBay arbitrage is simple. You buy a 10-dollar item at Amazon, and then sell it for $20 on eBay. Taking into consideration shipping fees, seller fees, and other expenses from these two transactions, you end up with a small profit. Multiply this technique numerous times, and the “change” you earn will add up over time. Technically, eBay welcomes all kinds of sellers, whether you’re a wholesaler or not. If you buy an item from Amazon and “dropship” this item to your eBay customer, the product doesn’t actually reach you anymore. It goes straight from Amazon’s inventory to your buyer’s home address. Your buyers will know this, especially since the receipt and item packaging clearly shows the item comes from Amazon (and another seller to boot). And when this happens, your customers will feel duped and leave a negative feedback. Because Amazon to eBay arbitrageurs earn some profit with this technique, Amazon sellers will feel cheated when they find out. eBay is taking measures to reduce Amazon-to-eBay dropshippers because eBay believes their reputation is at risk when buyers find out the items are cheaper at Amazon. As such, various eBay policies are updated to address these dropshipping issues. When you skip the dropshipping element completely and follow a different business model, you won’t have problems with your source of products, eBay, and your customers. Do You Need Software to begin Amazon to eBay Arbitrage? One of the most-asked questions of people new to Amazon-to-eBay arbitrage is whether they need to purchase software to get started with the business. While it does sound appealing to have an all-in-one solution for sourcing arbitrage opportunities with programs like Aura Profit Hunter, Sale Freaks, Profit Scraper, and similar tools, you can still begin this business even without them. For those with limited capital, our top most-recommended expense you should consider is to buy a subscription for wholesaler directory. Check out SaleHoo (for $67 per year) to access over 8000 verified wholesalers from around the world, or Worldwide Brands (with a one-time fee of $299). 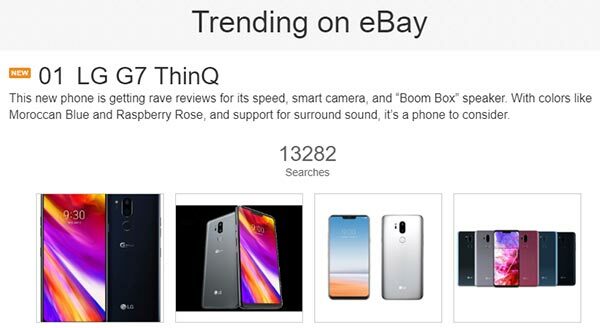 Make sure to check trending items on eBay to have an idea of what buyers are currently looking for. If you have more time to source for in-demand products, take note of items with the most bids. Start with our list of 20 products you can buy cheap and sell high. Compare products featured on best-selling lists from CrazyLister, Repricer Express, and other similar sources. Once you’ve decided on the product to buy-and-sell, you need to decide on the item’s value as well. To do this, compute the average price you see on eBay and Amazon, then reduce 10% of the amount. Now that you’ve decided on a price point, it’s time to find a source to get the products from. Make sure you are on top of the prices available on top eBay and Amazon throughout this step. If you find a potential Amazon seller for the item you’re searching, check if the listed price will allow you to make a profit. Let’s use the OLIKEME Women’s Shaperwear as an example. If you buy the smallest-sized shaperwear for $11.99 on Amazon and sold it for $24.34 on eBay like this seller here, you’ll be able to earn a profit of $5 to $12, depending on how much seller fees are due your store (such as PayPal fees, eBay fees, and so on). If the item will earn you a profit even after fees, buy the item. If you are positive this product would sell like hotcakes, buy multiple quantities from the same Amazon seller. Once you have the items on hand, price your products with your profit included and sell on eBay. Avoid the extremes – Skip products that are ridiculously expensive, and extremely cheap. FYI, average margins sought after by resellers range from 8% to 20%. Buy bulk for dirt-cheap prices – If your niche calls for super low prices, then make sure you buy and sell in bulk. While buying wholesale will lead to profits of cents or a few dollars a pop, selling a ton of the same low-priced products could add up profits quickly. 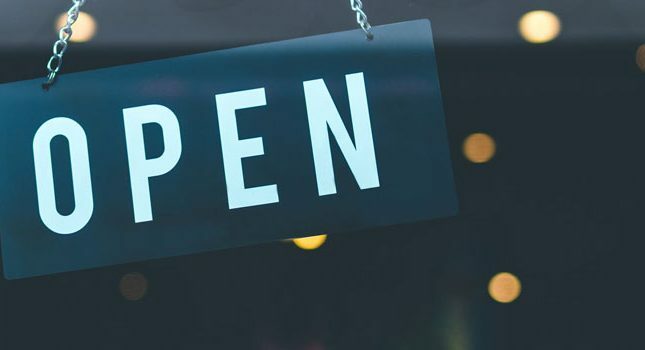 If you can, don’t dropship – Dropshipping in itself isn’t bad, especially if you have your own storefront, you are open about dropshipping, and your customers are aware of your business model. But if you’re following an Amazon to eBay arbitrage business model, dropshipping is a risky route to take. 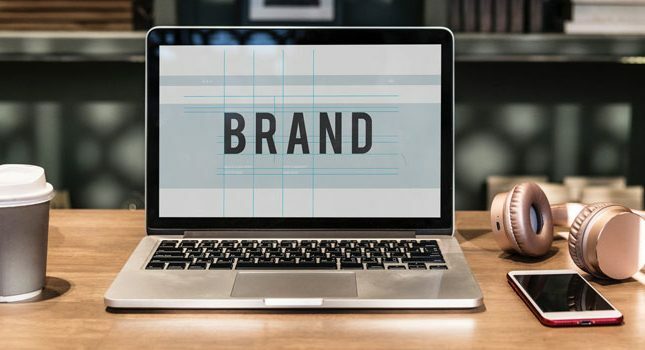 Wrong spelling – Spelling names or keywords of items can be catastrophic to online sellers because every marketplace around rely on search and keywords to filter and, categorize products, as well as help buyers find things they want to buy. Bad product images – Buyers are attracted to products with clear photos. If you find a product on Amazon that doesn’t seem to sell because of blurry item pictures, you can buy these items, produce better product images and sell them over at eBay with a higher chance of selling. No product description – What’s worse than misspelled product names? A product for sale without a product description! Product descriptions give sellers the opportunity to include keywords, which buyers use to find your products. The steps above may follow the Amazon to eBay arbitrage model, but they’re the same with every marketplace you choose. So if you decide to buy from eBay and sell on Amazon, the steps are basically identical. You can copy this technique whichever platform you decide to use. Aside from the dropshipping issue I mentioned above and how it could affect your store, Amazon to eBay arbitrage can work as a business. However, the problem lies with the perception being spread about this business model. There are tons of people trying to get rich “selling information” or recruiting people MLM-style (multi-level marketing) with the premise of helping others get rich with retail arbitrage. Unfortunately, many people have been victimized and enter this business with unrealistic expectations. Once you accept that this business model won’t make you rich overnight and that it requires hard work, you’re on the right path. The secret for a successful Amazon to eBay arbitrage is to arm yourself with knowledge about your chosen niche (don’t pay for information – everything you need to learn is online for free). Become a master of spotting undervalued items in a marketplace of your choice. And learn the techniques of online marketing, rebranding, reselling, and so on. 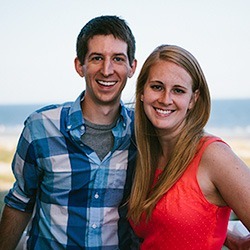 You can keep your listings a small number (below 200) and learn about search engine optimization while working on product titles, description and photos. You can also provide value by maintaining a blog with a buying guide, then featuring your products within the guide. If you can get past eBay’s selling limits, you can list as much items as you can. Automation is a must if you’re listing over 1,000 items. 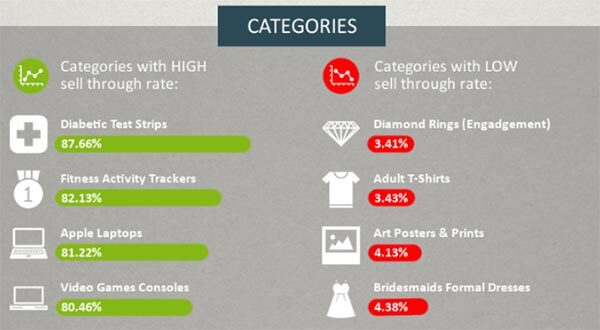 In these cases, margins are smaller, but the number of items sold is much higher. Amazon-to-eBay arbitrage isn’t the most popular arbitrage model out there, but many people find success this way. It’s an interesting business model that works for buyers who can’t find the products they’re looking for locally, or have no access to Amazon. What’s great about retail arbitrage is that the marketplace is variable. You may buy the products at Amazon, and then sell them on various platforms, such as New Zealand’s Trade Me, or Philippines Shoppee, should you decide to expand your reach. Translating product descriptions in a seller’s local language, for instance, could bring new audience to a product you’re selling. Retail arbitrage won’t die anytime soon, so keep hunting for low-priced items and deals. Success this way is possible for people willing to do the work. When done right, Amazon to eBay arbitrage is a practice that could be the backbone to your legitimate online business. I am a disabled veteran and former officer whose career was cut short due to mental illness. My passion is travel but I need to find a means to finance this with my ultimate goal being financial independence so I can see the world outside of the US. Thank you very much for writing this article. May Saint Martin of Tours watch over you also!